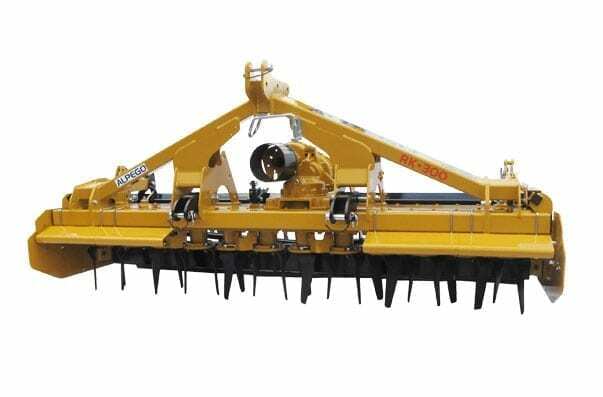 Power harrows are one of the most versatile implements for soil cultivation, thanks to the fact that they can be adapted to suit any type of soil and situation. 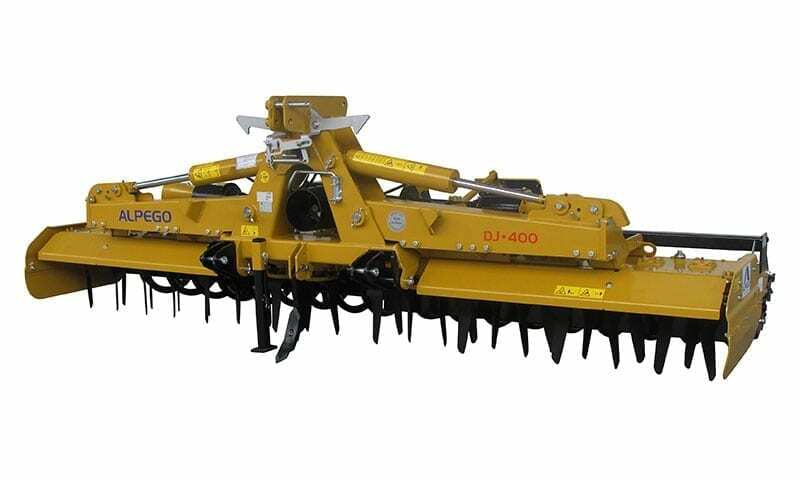 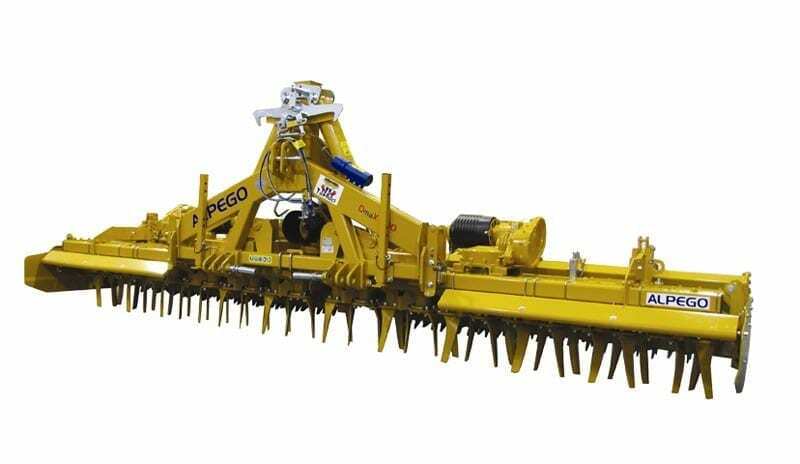 The possibility of combining them with seed-drills also offers a profitable solution for seed-drill operations. 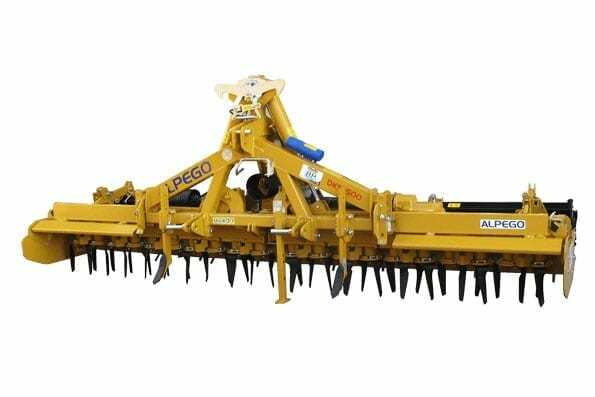 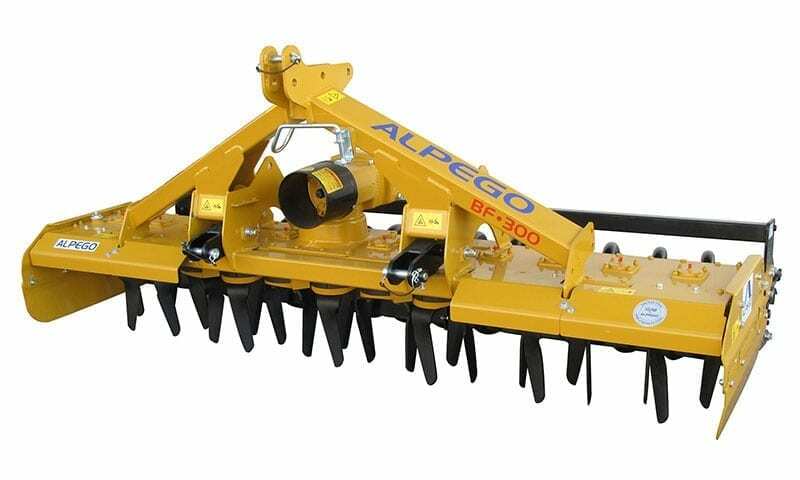 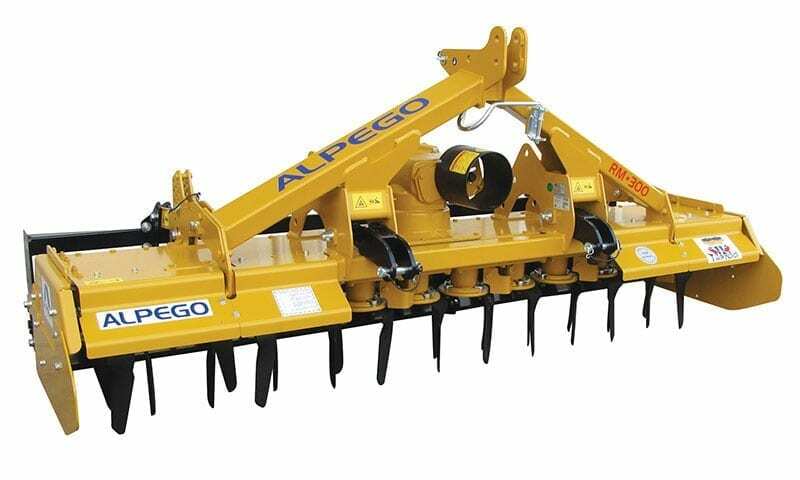 The levelling bar on Alpego power harrows is directly attached to the rear roller, making it possible to maintain a constant height from the ground, thereby improving the levelling quality and reducing the power absorbed by the power harrow. 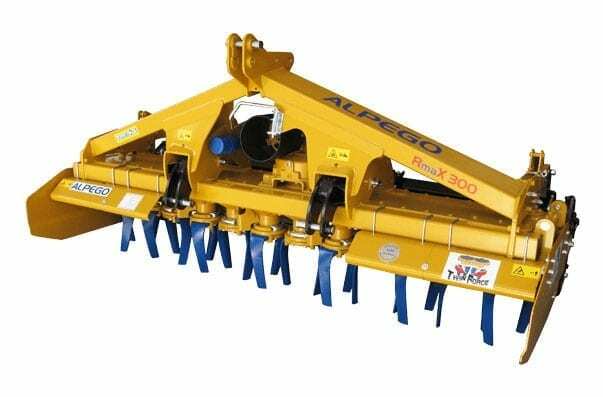 Thanks to the PARALLELOGRAM system of depth adjustment, the rear roller constantly maintains the same degree of inclination.